we handle any project, at any stage. 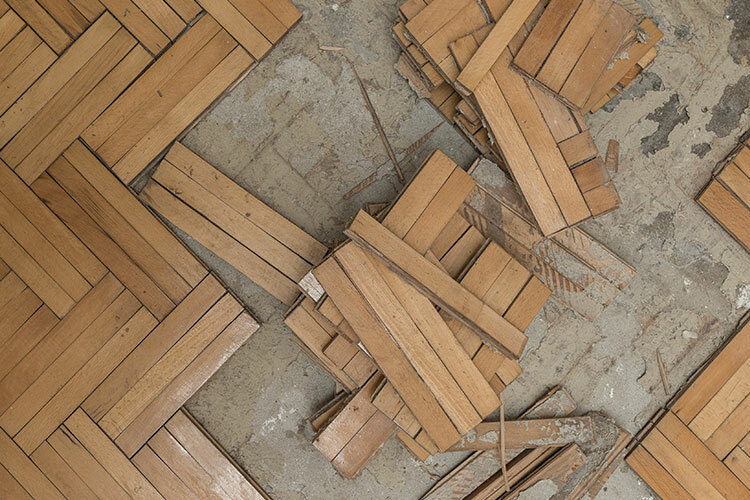 whether you're looking for brand new hardwood flooring or a complete restoration, we can help. 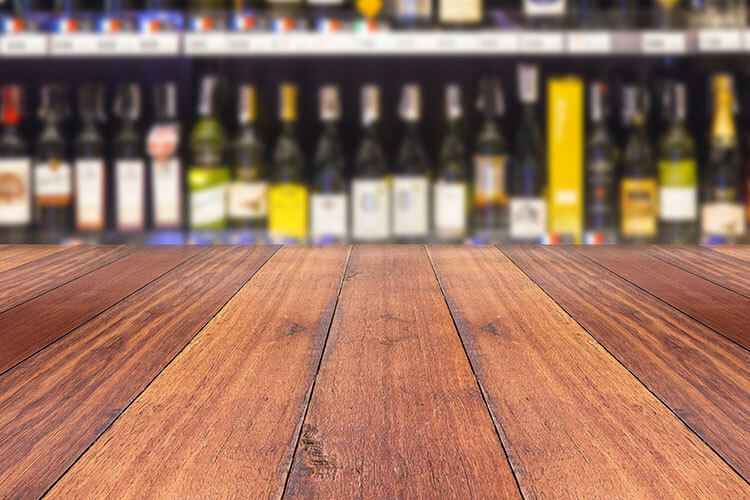 BP Floors targets a loyal customer base that is striving for a perfect hardwood floor while producing cleanliness and quality control beyond our competitors! To keep a competitive edge we produce the floors of your dreams! 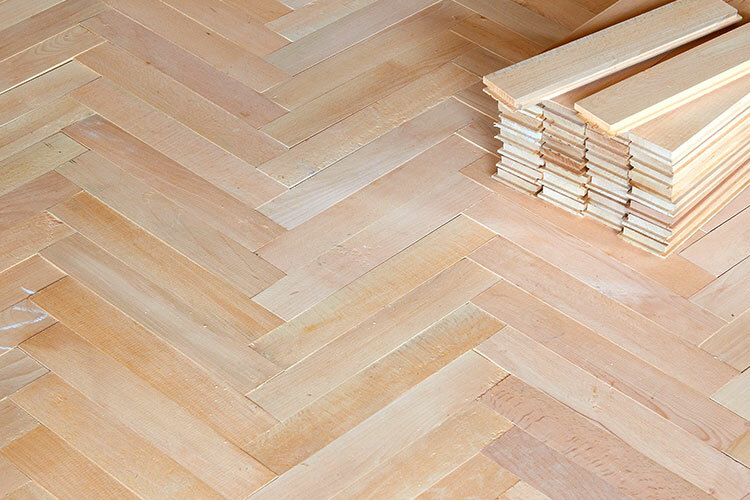 Brooks Pittman hardwood floors is a locally owned and family operated business that specializes in refinishing existing hardwood floors and installing new flooring in commercial and residential areas. We Service Raleigh and all surrounding areas. Call Brooks at 919-901-3174 to schedule your free estimate. There is no job too big or small. Call today to receive your free estimate. If you can dream it we can make it from Medallions, Initials, Borders, Inlays and Weave Ins. Hand-scraped provide a distressed wood look, combined with rich colors, that produce floors of incredible beauty. Who wants to clean up or prep for the floor man? You just sit back and look at a beautiful hardwood floor. Brooks Pittman Flooring, Inc. did an outstanding job sanding, refinishing my white oak hardwood floors. Mr. Pittman exhibited excellent knowledge of wood flooring and could easily and clearly explain any questions I had about why stain wood directly versus adding stain only to coatings, what keeps flooring consistent in color when rugs are used; what process is used and the reasons for each step in the process. He also fashioned some flooring boards for my 1923 floor where the original flooring had some damage when a new addition was added on. 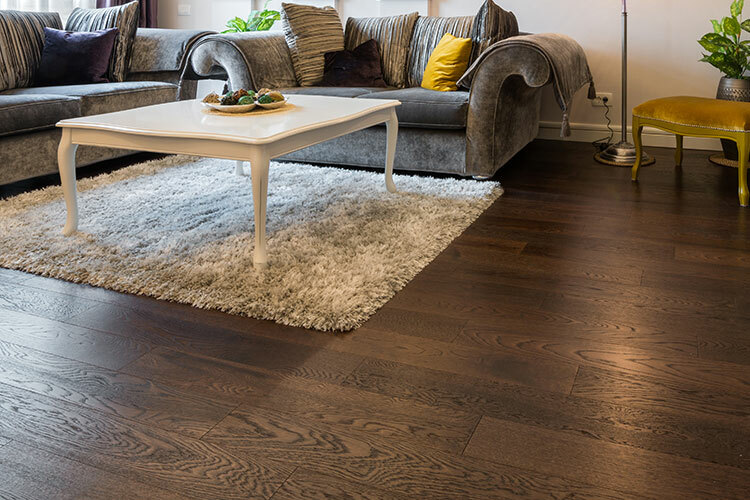 This flooring is often called "piano planks" and is no longer available and had to be cut from a 4x4 oak timber. The coloration matches so well no one will be able to discern the new from the original. Mr Pittman cares about the quality of his work and has encouraged his workman to do the same. I would invite him to do other flooring work for me as did my neighbor and that is when I met him. We were delighted with the hardwood floor work done by Brooks Pitman and his team. They were able to sand down the existing floors so we could lighten the stain. They also removed carpet from the stairs and 2nd floor landing and replaced it with beautiful hardwoods. Brooks was Responsive to our needs and extremely helpful in our selection of stain and provided great advise based on his extensive experience. Everyone we encountered was hard working and personable. We've already highly recommended Brooks Pitman to our neighbors and friends. Brooks Pittman flooring is an outstanding company!! They re-finished the entire first floor of our home. Our carpet was replaced with wood floor, existing wood refinished, and laundry room linoleum replaced with tile. We couldn't be more pleased with the results! We are extremely happy with our floors!! Their custom gray-brown stain color is amazing!! The transition from wood to tile is perfect! Brooks's company is a top-notch organization with superb customer service, attention to detail, and true craftsmanship. I would highly, highly recommend the company!! It was a real pleasure having them work in our home. All employees were very respectful of our home. Thanks Brooks!